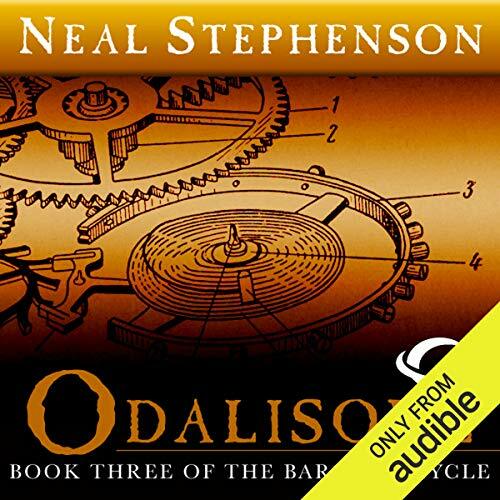 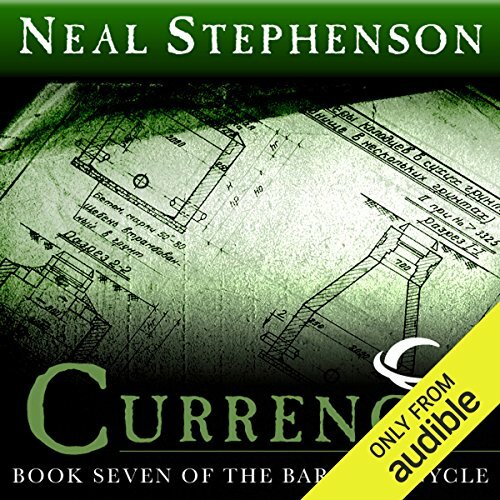 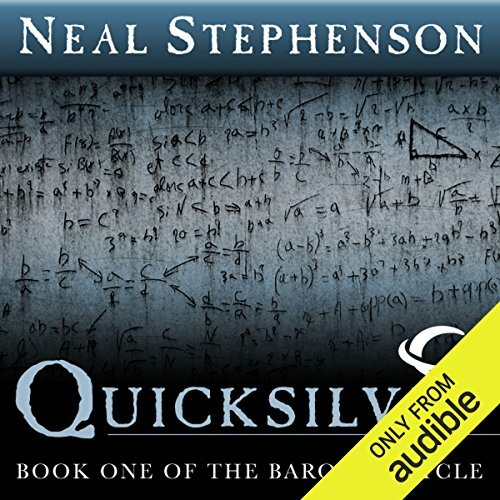 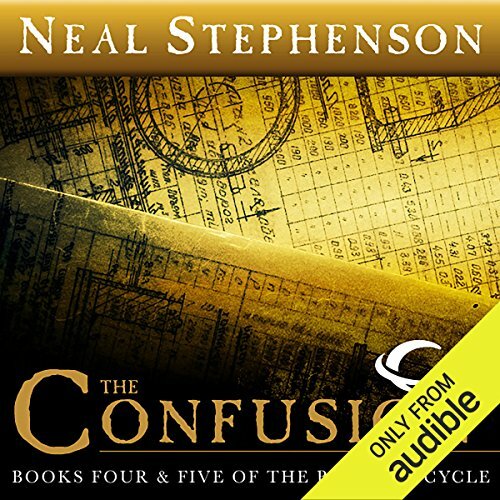 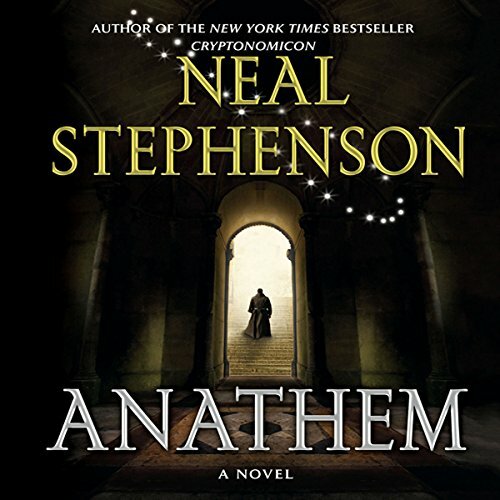 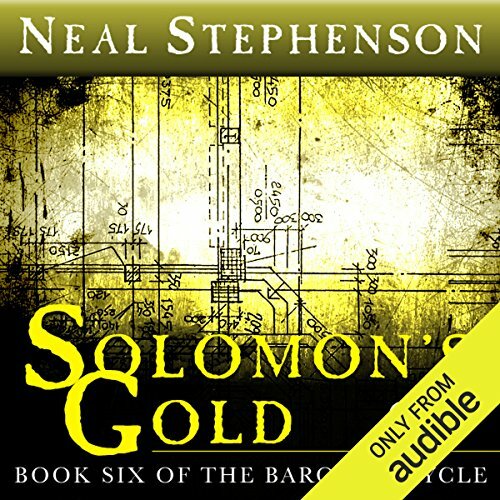 Showing results by narrator "Neal Stephenson"
Read by an all-star cast and featuring a bonus story special to the audio edition, Suddenly, a Knock on the Door is a one-of-a-kind audiobook.... 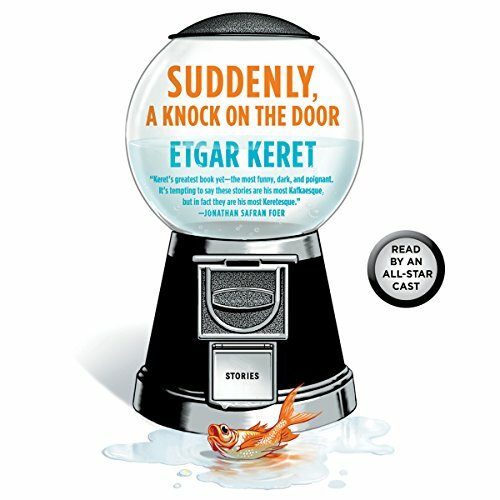 Bringing up a child, lying to the boss, placing an order in a fast-food restaurant: in Etgar Keret’s new collection, daily life is complicated, dangerous, and full of yearning. 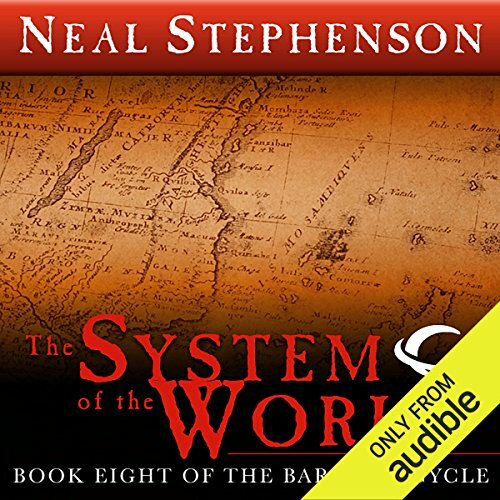 In his most playful and most mature work yet, the living and the dead, silent children and talking animals, dreams and waking life coexist in an uneasy world.